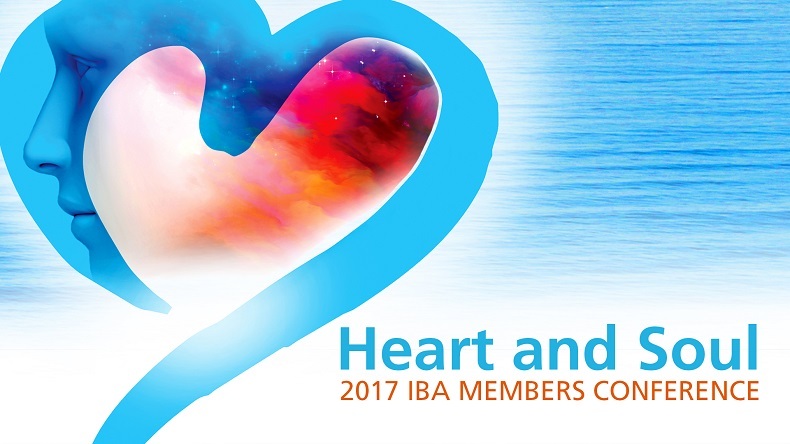 In this presentation from the 2017 Members Conference, Howard shares his passion for the topic he has specialized in for almost 30 years—heart intelligence and your own connection to the heart. He will teach you some simple and powerful techniques to connect with the intuitive guidance of your heart. Plus, Howard presents leading-edge science in this field, offering insight into the potential for a more heart-connected world. The information presented here can enhance both your BodyTalk practice and personal life. Howard Martin is one of the original leaders who helped Doc Childre found HeartMath and has been with the organization since its inception in 1991, serving as a key spokesperson and executive. In 1999, he co-authored with Doc Childre The HeartMath Solution, published by HarperSanFrancisco, considered to be a classic and the definitive work on the intelligence of the heart. 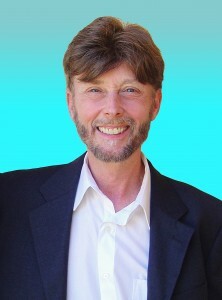 Howard is also a contributing author of the book, Heart Intelligence, Connecting with the Intuitive Guidance of the Heart. During his career with HeartMath and the Global Coherence Initiative, Howard has been instrumental in delivering practical, yet dynamic programs to tens of thousands of people in various audiences worldwide. Because of his universal appeal, he has conducted keynote presentations and training programs for Fortune 100 companies, government agencies, all four branches of the U.S. military, school systems, ecumenical organizations and for publicly promoted events in over 50 cities on four continents. He is a member of two important and prestigious organizations: Transformational Leadership Council, an exclusive organization founded by author Jack Canfield that is made up of leaders in the fields of personal, organizational and social transformation; and Evolutionary Leaders, a group of select global visionaries founded by Deepak Chopra. Over the past twenty years, the technological research of the HeartMath Institute has contributed greatly to the understandings our founder, John Veltheim, used in developing BodyTalk. Internationally acclaimed as the leading authority on the energetic basis of heart-brain function, HeartMath technology ties in directly with the principles of the BodyTalk System. The HeartMath System is comprised of techniques, tools and technology. Their research has significantly advanced the understanding of heart-brain interactions, heart-rate-variability analysis, emotional physiology, and the physiology of optimal learning and performance, and provides the foundation of the HeartMath System. In this presentation, Howard focuses on HeartMath's exploration of emotions and how they affect our physiology, with an emphasis on the physiological effects of positive emotions. This will include a look at some of the specific technology and studies that have been performed, including ongoing research into heart-rate variability (HRV), a measure of the naturally occurring beat-to-beat changes in heart rate. The heart produces by far the body’s most powerful rhythmic electromagnetic field, which can be detected several feet away by sensitive instruments. Howard will also share this research and demonstrate how our heart’s field changes distinctly as we experience different emotions. Growing evidence also suggests energetic interactions involving the heart may underlie intuition and important aspects of human consciousness.